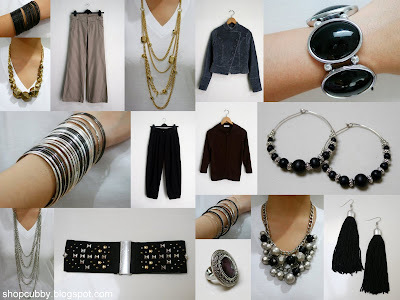 My sister Maia is selling items of clothing, shoes, purses and accessories on this blog. Most are gently-used items -- which means she has only used once or twice (most brands are from Zara, H&M and Topshop). She takes great care of these items and all are in either brand-new or excellent condition. Check out the website and start shopping!